It's been a crazy month! I just found the time to unbox the #bloggermails and press kits that were sent to me. Most of them arrived while I was traveling. They just started piling up in our living room. Mom has to remind me that we no longer have space "for living" so I made sure I get the time today to unbox, take photos and write about them. Thank you again to lovely sponsors, brands and PR friends for sending the gifts and letting me know what's new from my fave brands. First off, from my favorite brand - Lenovo! (read my love affair with Lenovo). 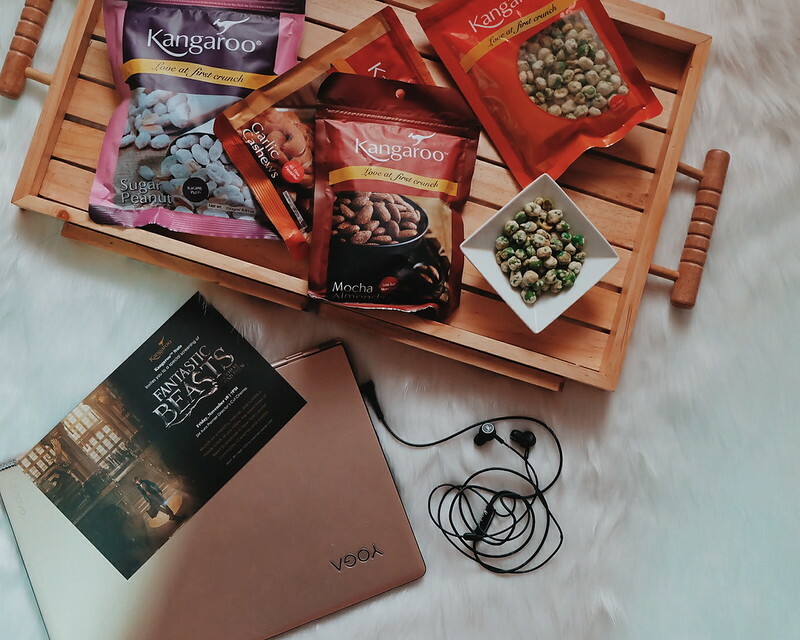 It was Lenovo's Birthday last month and it is fun to receive a gift box from them with cool swags! 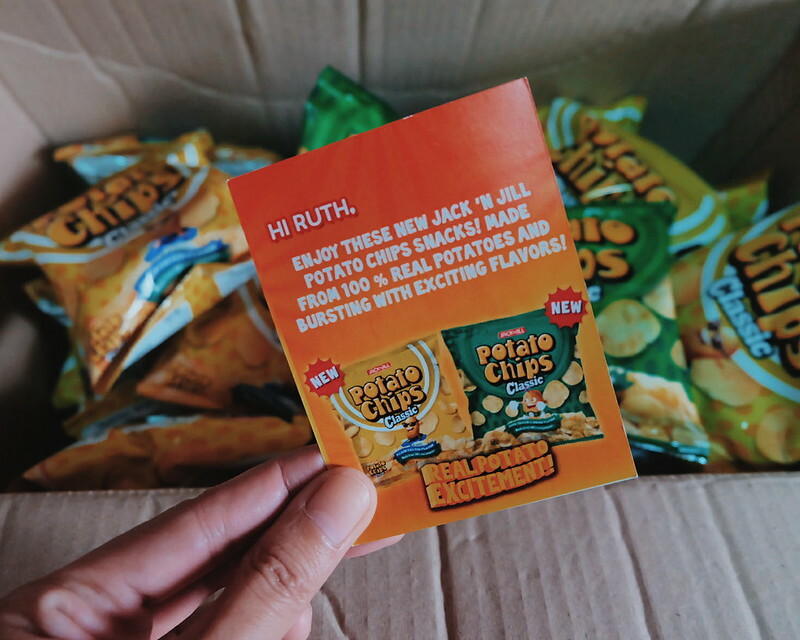 Jack n Jill Potato Chips! 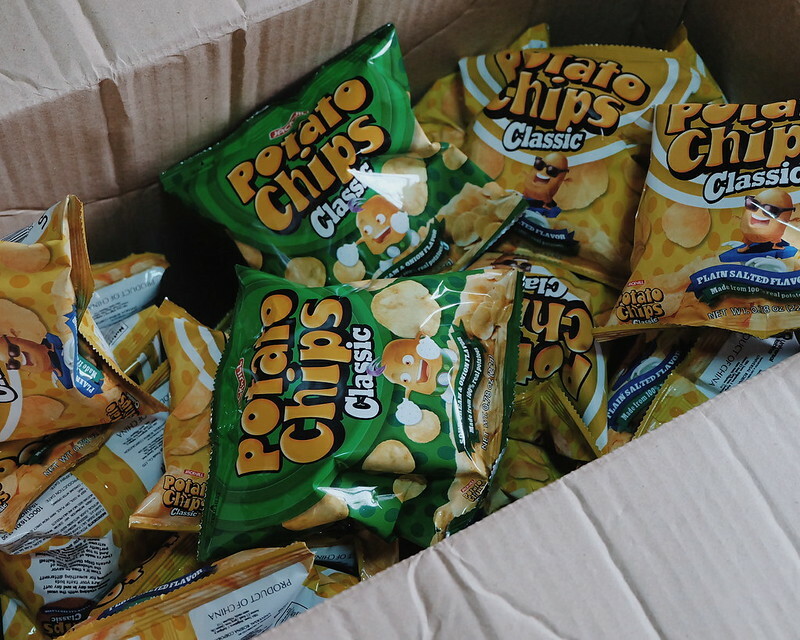 I purposely put an exclamation point there because I got too excited when I saw the box filled with Jack n Jill Potato Plain Salted and Jack n Jill Potato Sour Cream and Onion! These are made with 100% thinly-sliced real potatoes and seasoned with well-loved flavors! They are too thin that I got too excited munching and swallowing them that when it got stuck somewhere down the throat, it felt like it was slicing my esophagus! What an ugly way to die because of potato chips! Get them now from your favorite supermarket and convenience stores. PS. I really love the movie. What do you guys think? When I eat something salty, I always need to hydrate! Thank you B'Lue and Havas Ortega for sending this box! Truth be told, I haven't tried it. I always stick with water. 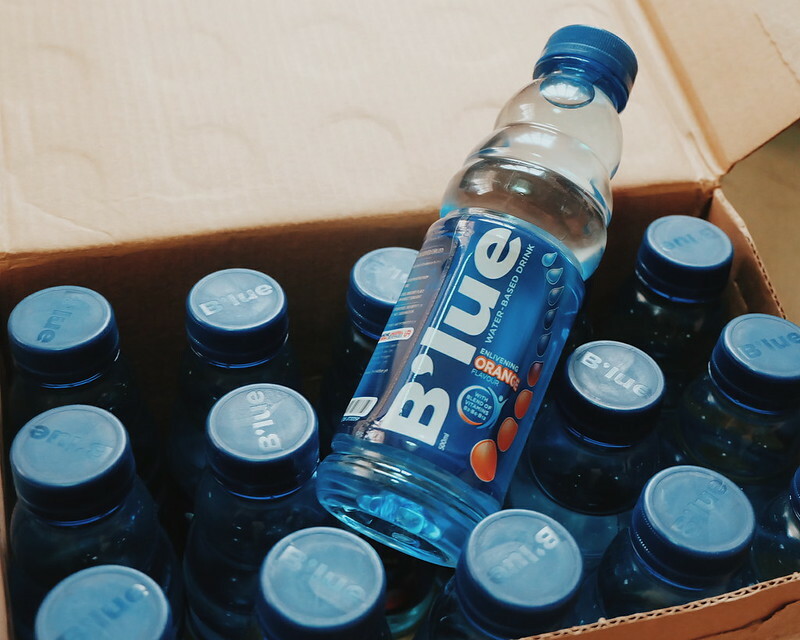 B'lue is packed with vitamins B3, B6, B9, B12 and minerals like potassium, sodium and magnesium. I hope with this B'Lue pack, I would now be Bae-zoned! 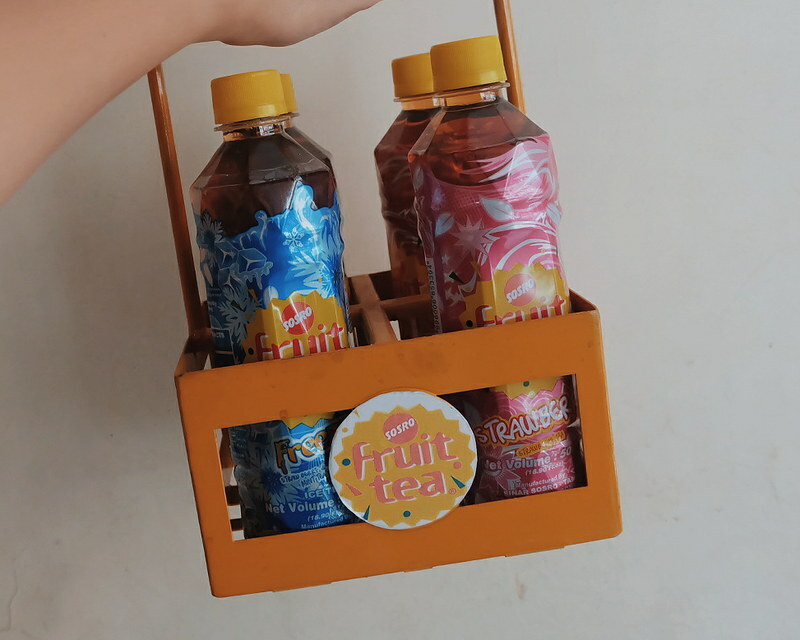 So I heard the Sosro Fruit Tea Iced Teas are from the same company who brought Teh Botol, which is an iconic iced tea in Indonesia. This sweet pack came right after my travel from Indonesia and it felt like an extension of my trip! (read about my recent Indonesia trip). 2017 Belle De Jour Power Planners! Yes guys planners! 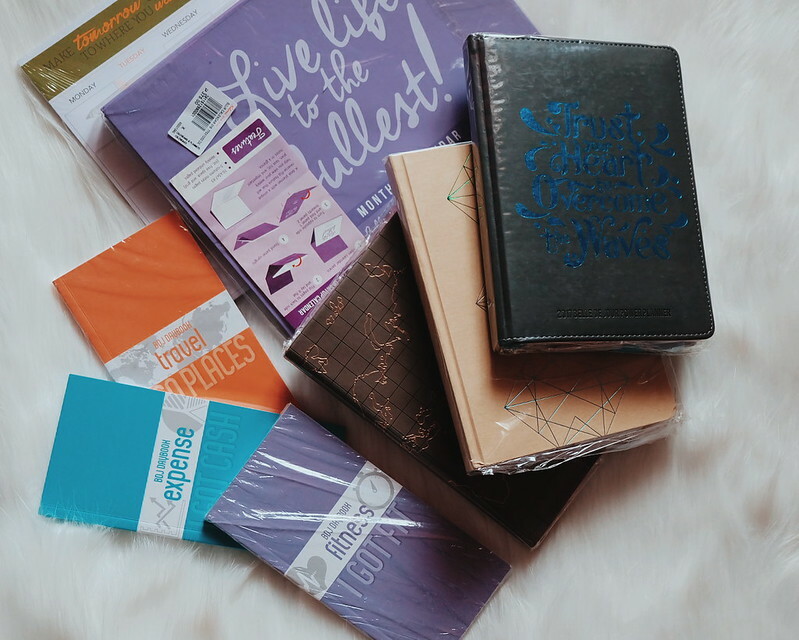 I got so excited to know that Belle De Jour even came up with booklets to help us manage our travels, finances and goals! I will write a separate blog about these. Thank you BDJ Team! 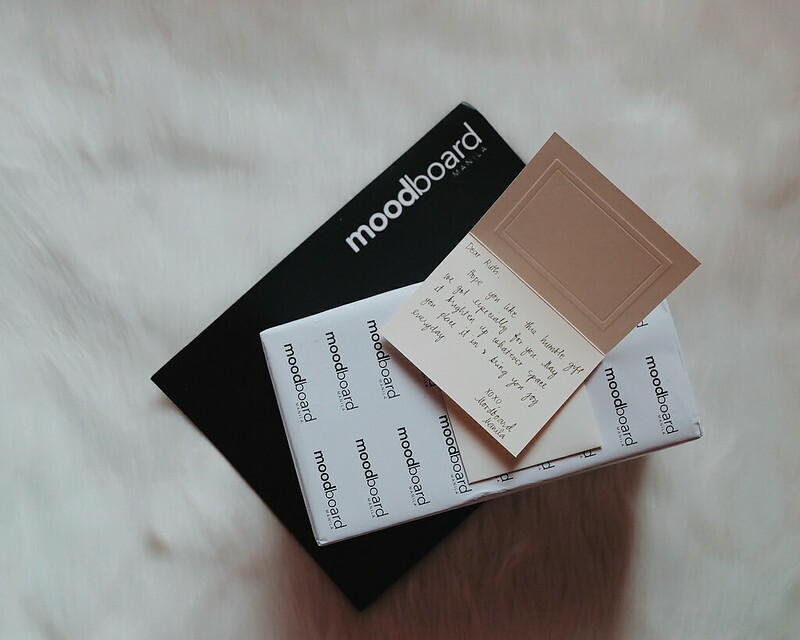 I got another gift from Mood Board Manila! I have yet to unbox it (I kind of have an idea what's inside - any guess?). I In case you are wondering what Mood Board Manila is - it is a space planning and design consultancy firm, knows all too well. And it overcomes this hurdle by simplifying the overall process involved in creating its clients’ dream spaces. Thank you for the gift! It is always a delight to receive a personalized note too! You can check out my feature of Mood Board Manila here. 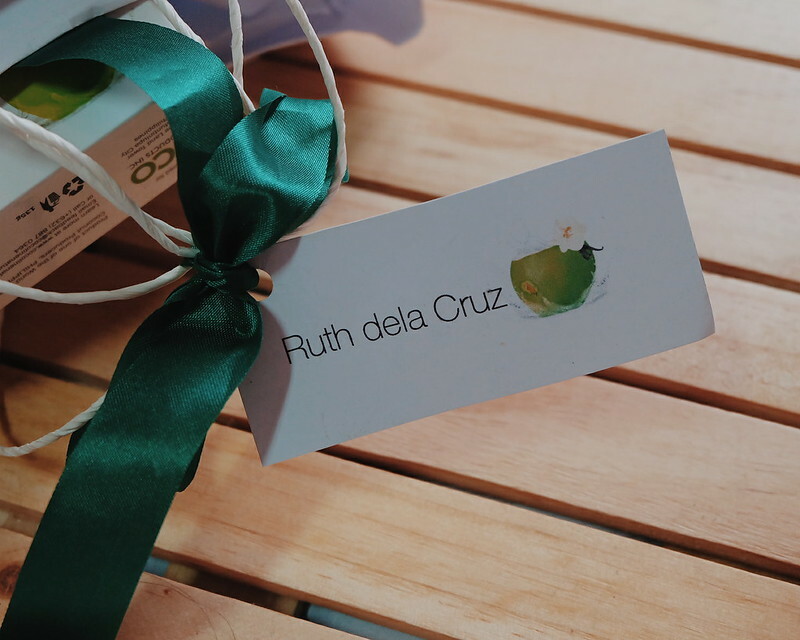 Way too excited to receive this gift from Tita (term of endearment) Sarah Tirona who officially started Beach Born. I remember when it was just starting and we were in Boracay last year - and we even took photos of Beach Born. 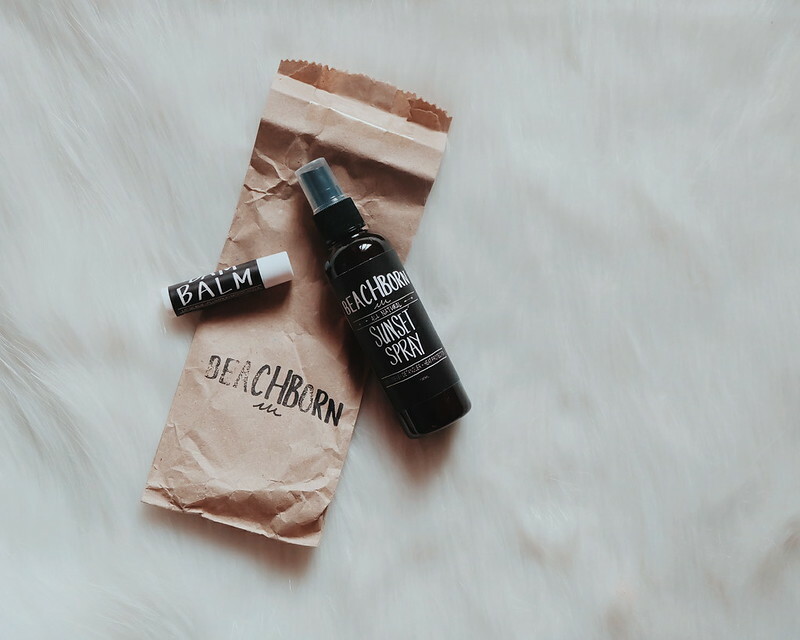 Now, aside from the popular sea salt spray, Beach Born also carries Bam Balm! She assured me it is perfect for those with dry lips (like me!). I know how much work and dedication she is putting on this project, so congratulations Sarah! Review and feature coming up soon! I got Cocoline Naturals - Triple Whitening and Intensive Moisturizing Set which are perfect for moisturizing my skin and getting into even skin tone after my travels. Read my review here. 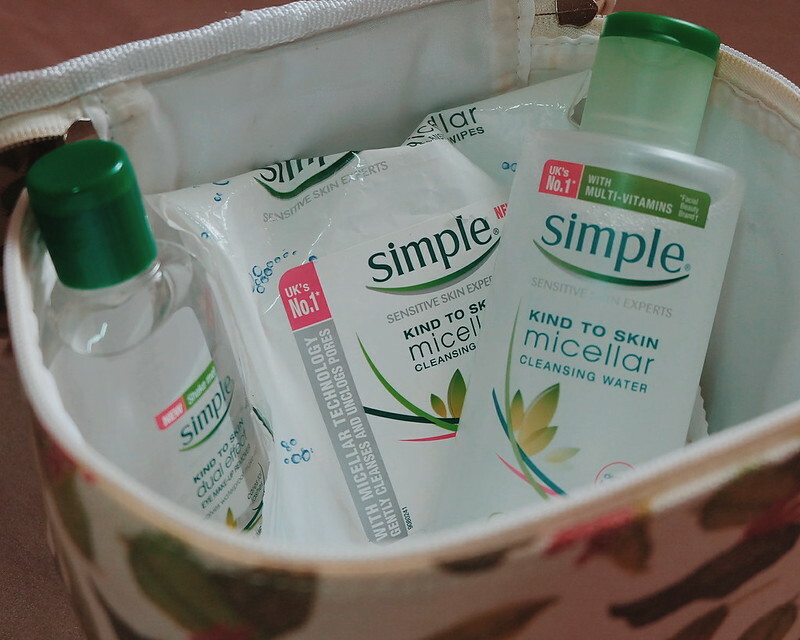 Super love the UK Brand, Simple Skin Care. Read my review and feature. 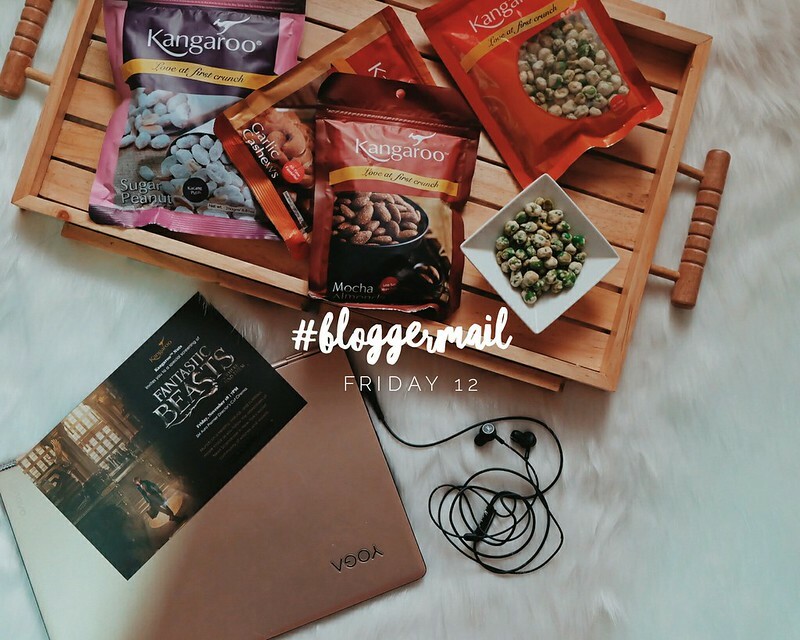 Check out my other Bloggermail Friday Features. Thank you to all the brands, sponsors and PR friends for sending products and trusting the blog!